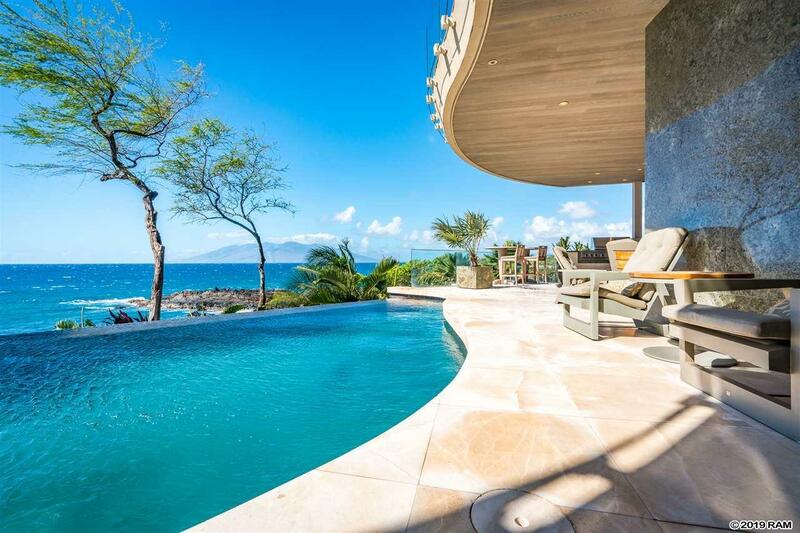 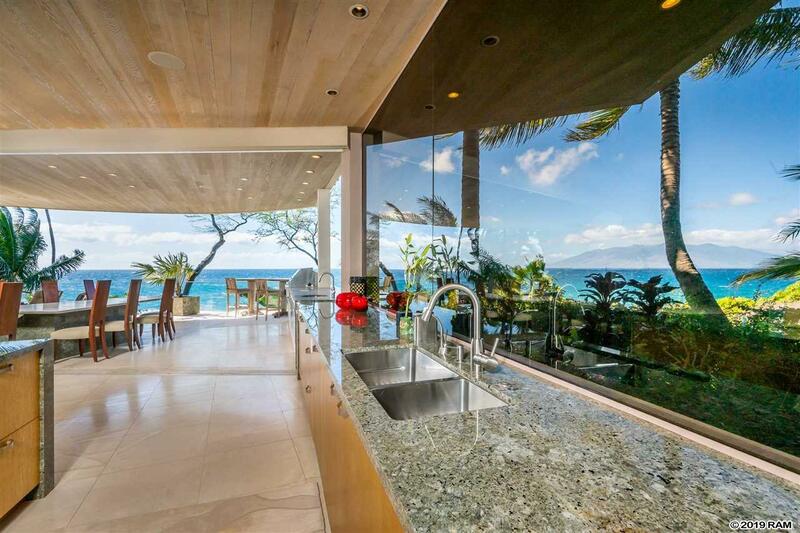 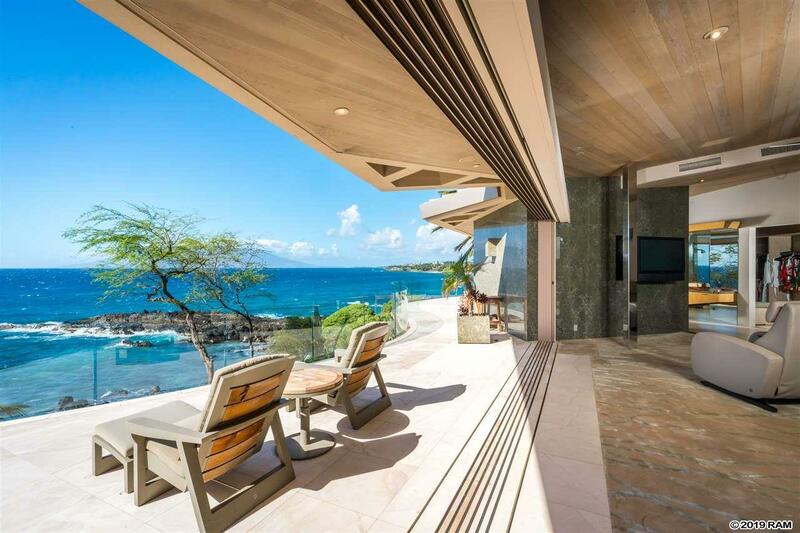 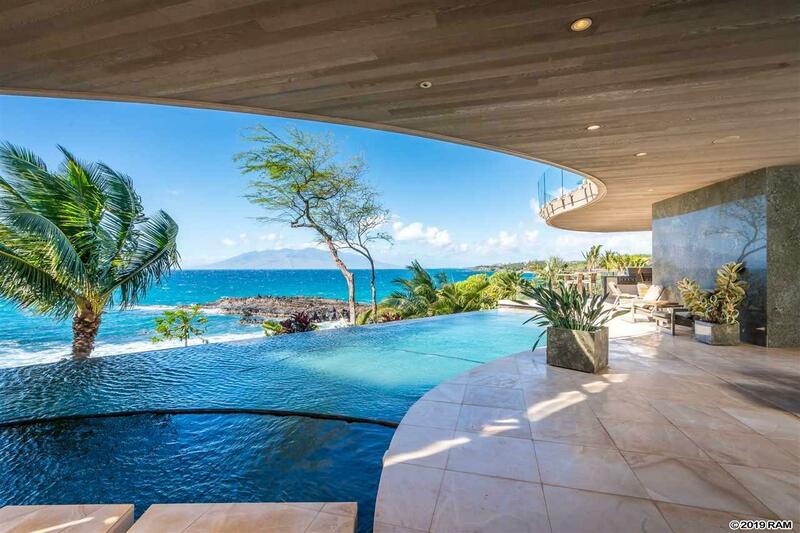 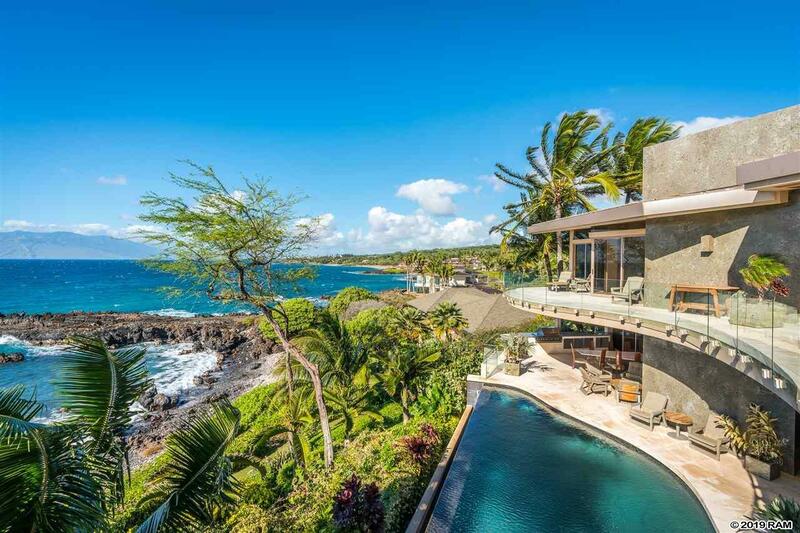 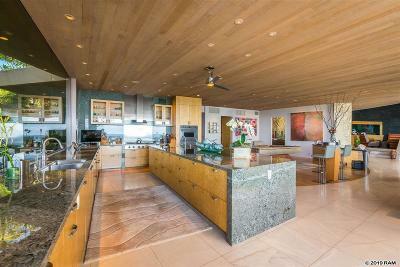 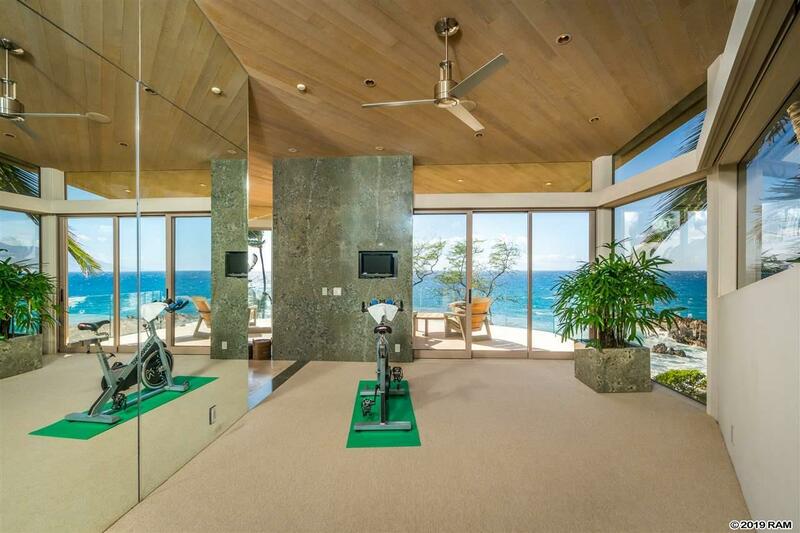 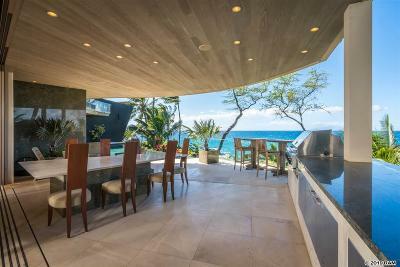 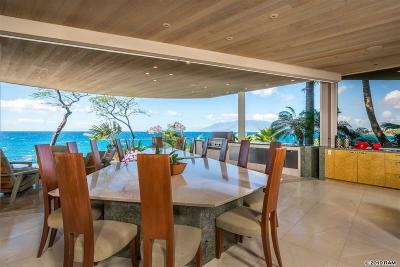 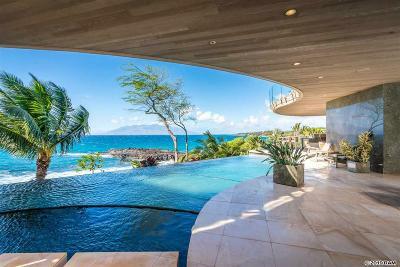 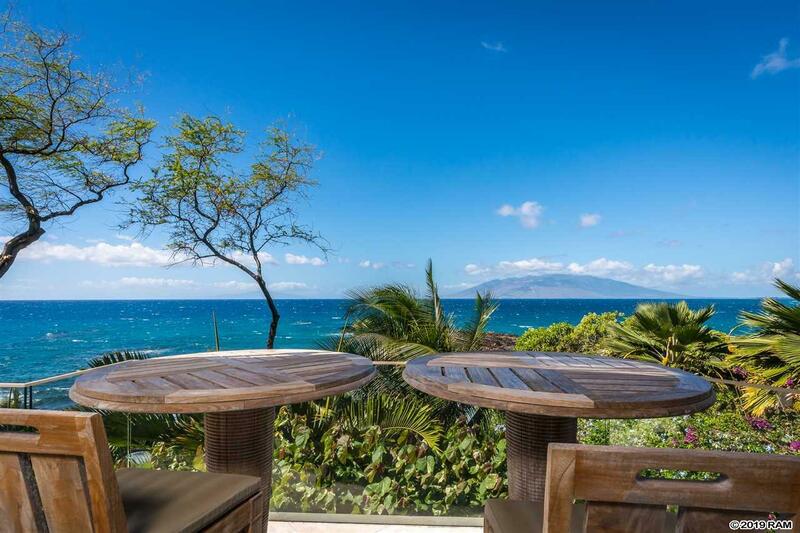 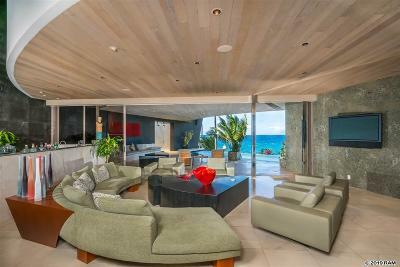 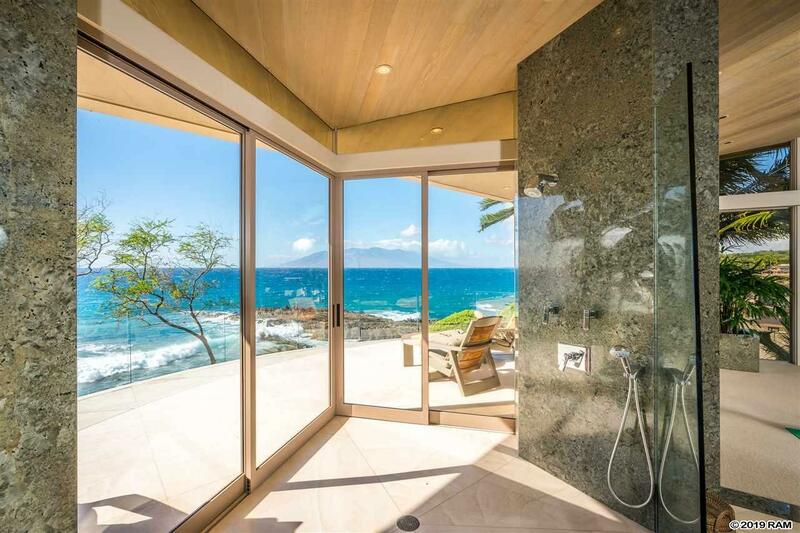 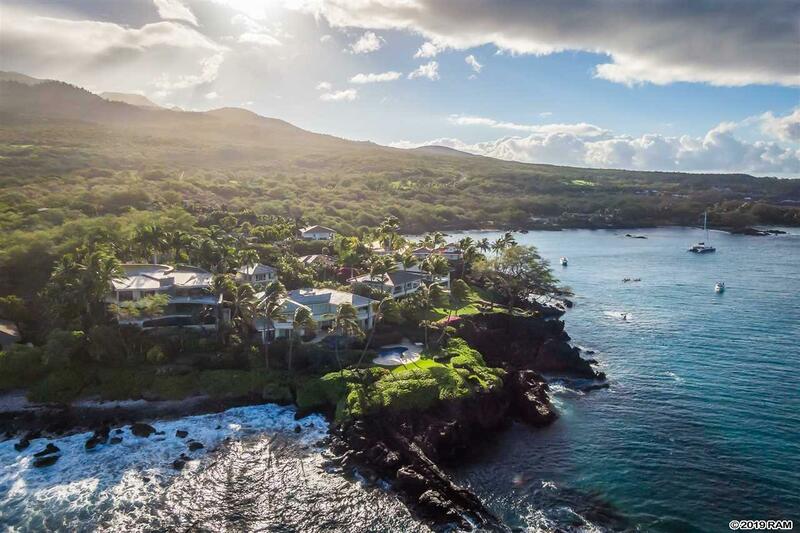 The most spectacular oceanfront home in this prestigious area of Makena on the Island of Maui. 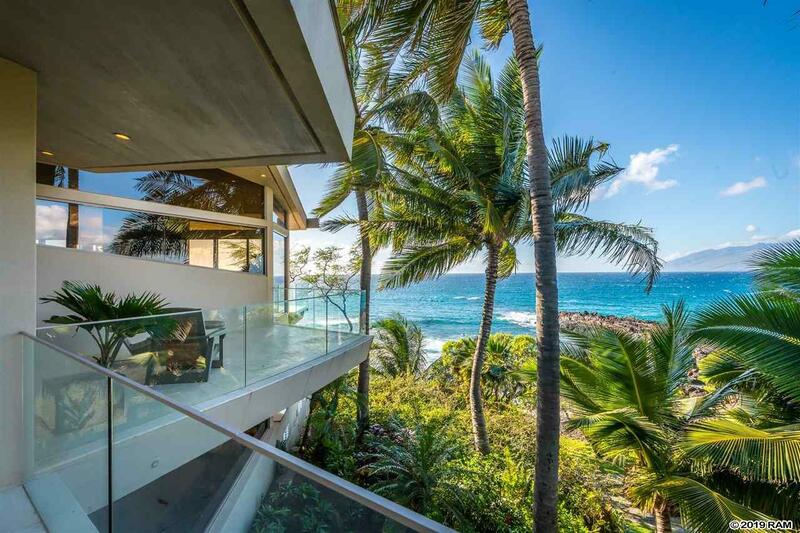 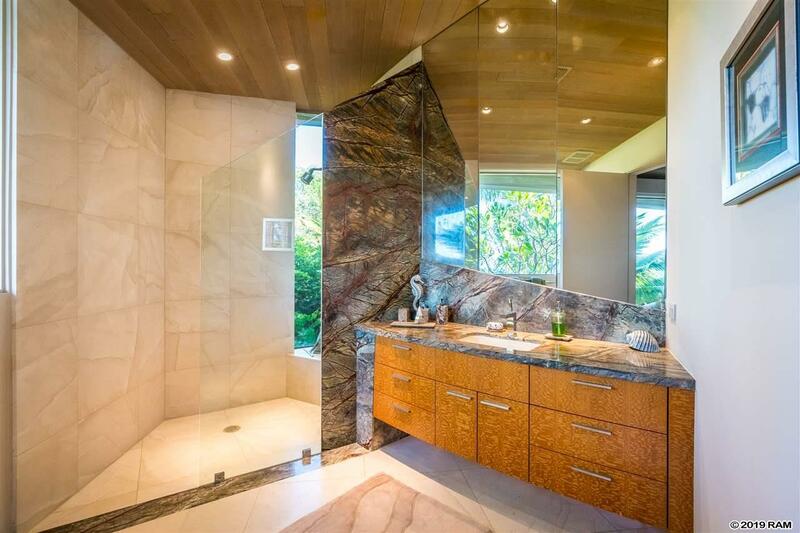 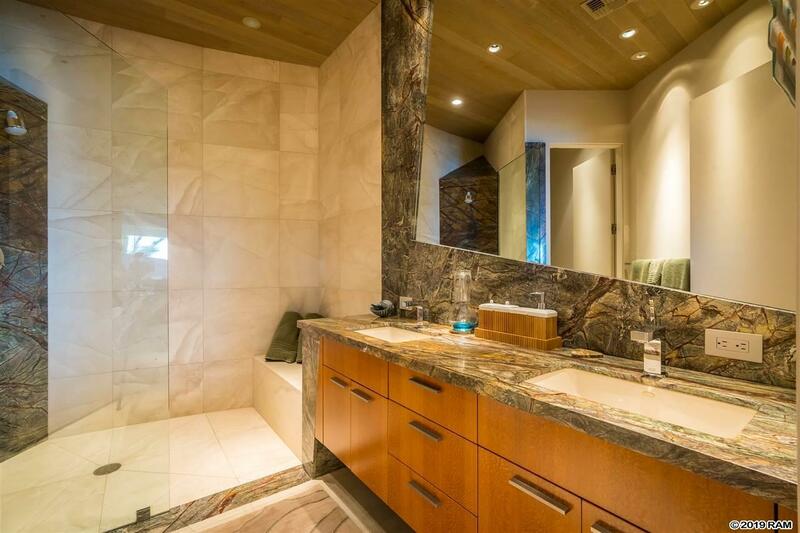 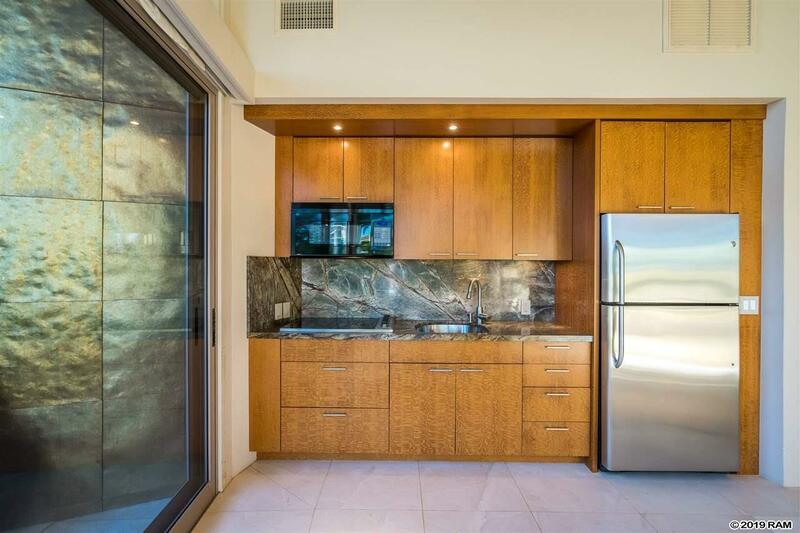 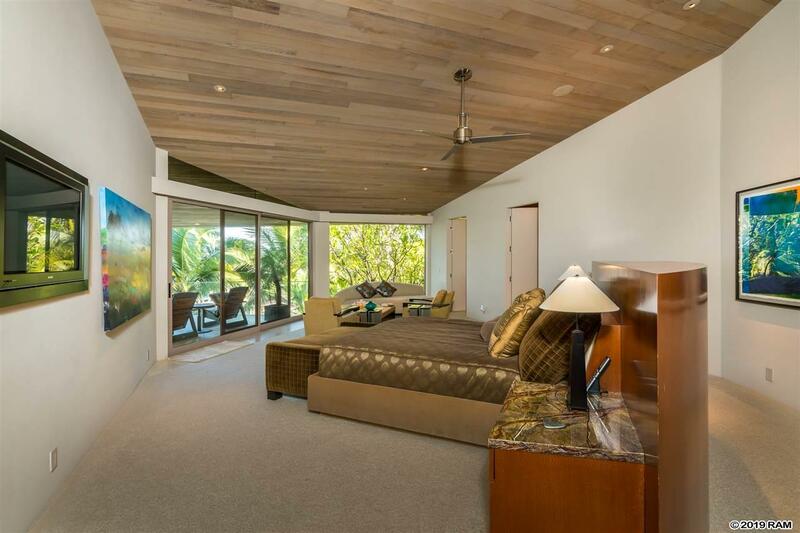 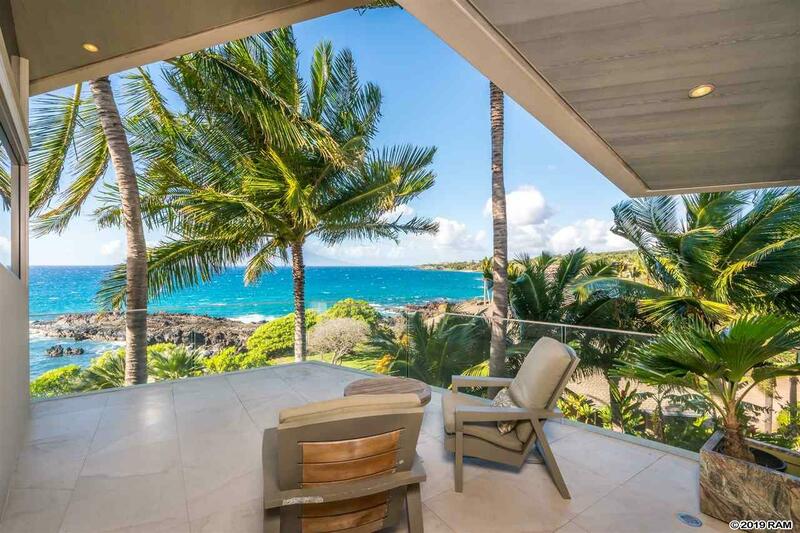 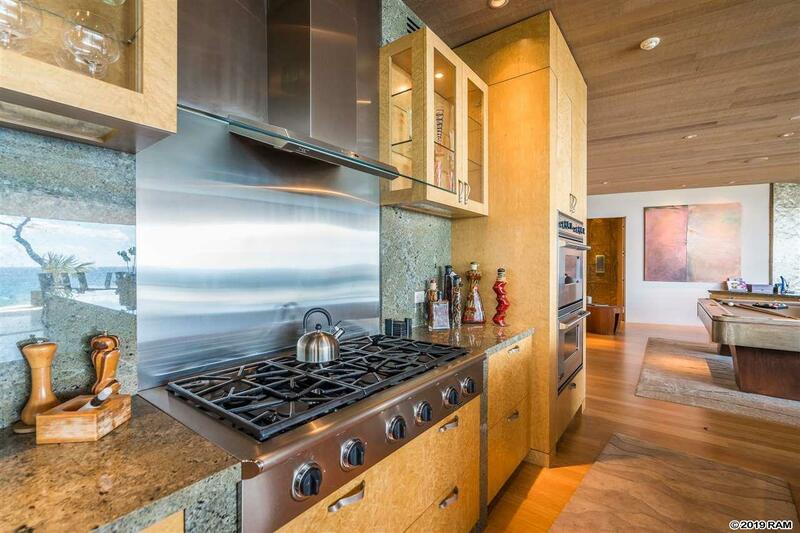 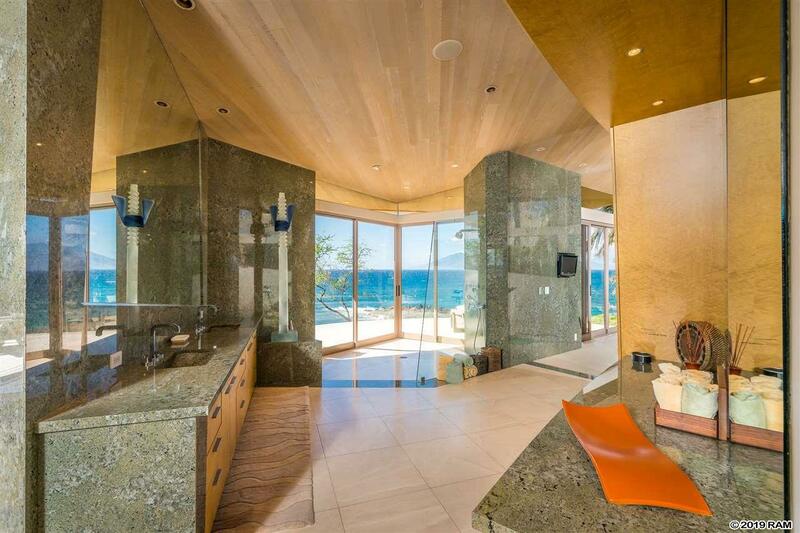 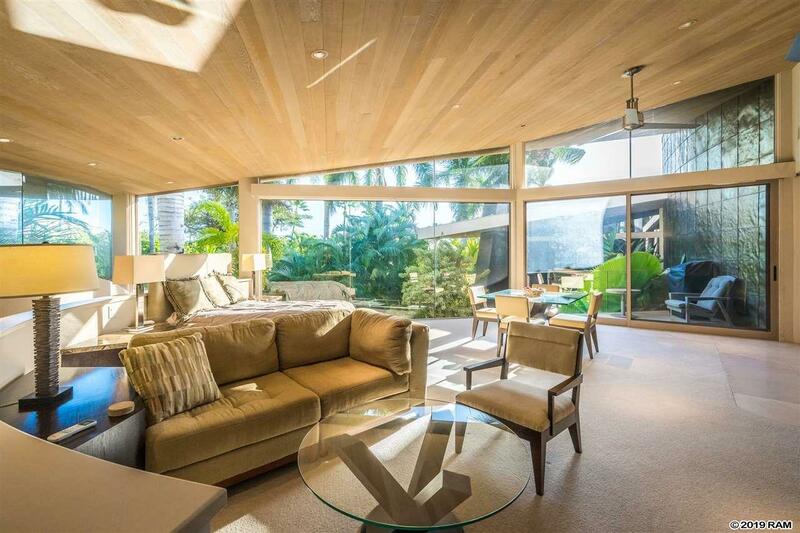 This Makena masterpiece, designed by the world-renowned architect, Guy Dreier, truly epitomizes the Maui lifestyle. 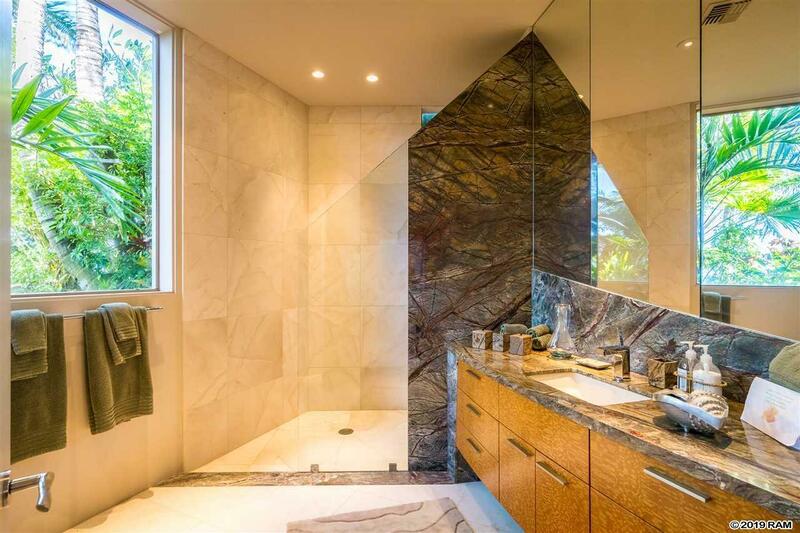 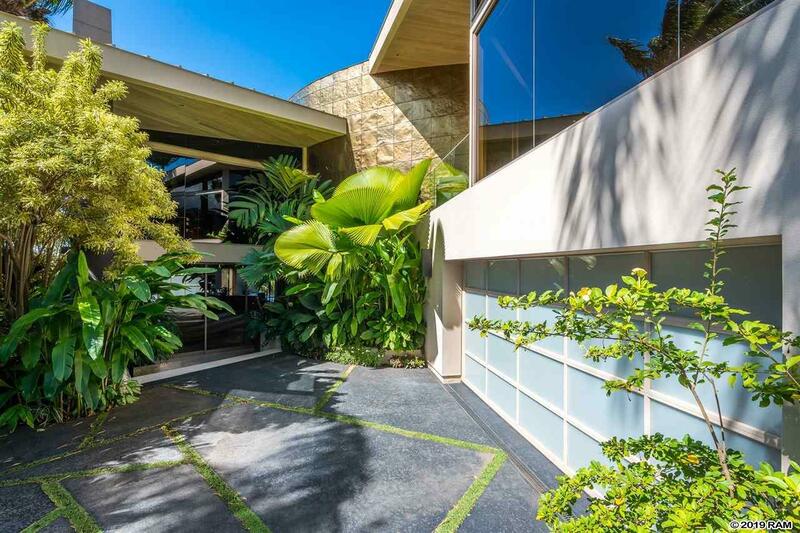 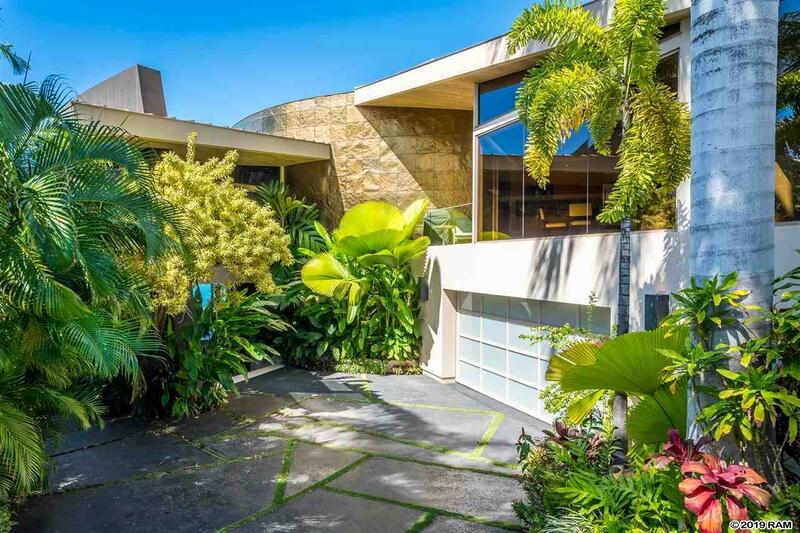 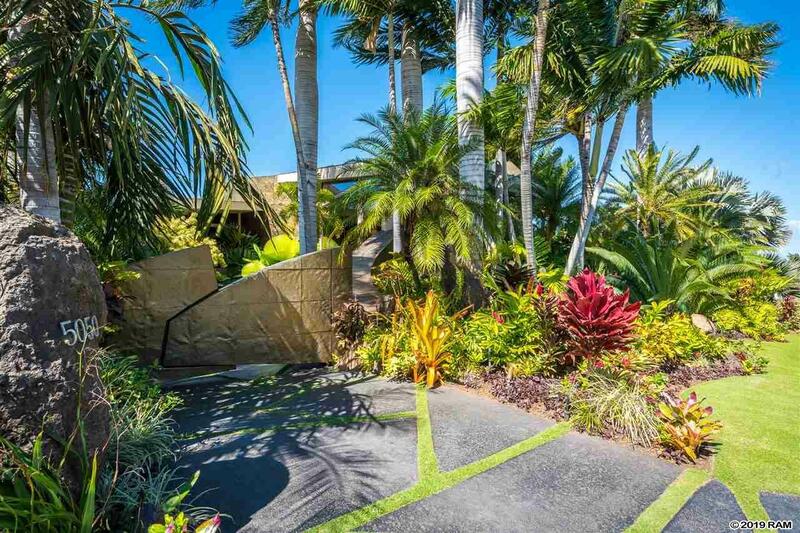 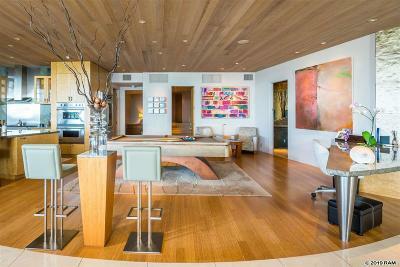 Just under 10, 000 square feet of living area surrounded by manicured hedges and towering palms, the property is an oasis of privacy and seclusion. 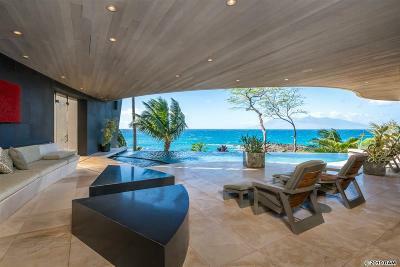 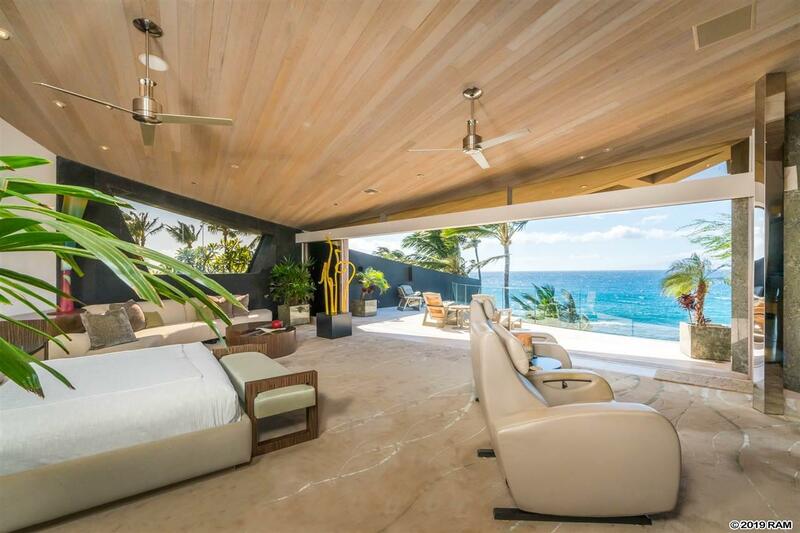 A rare offering and a true architectural wonder, living here is what Maui is all about. Taking full advantage of Maui's indoor/outdoor living, this rare offering contains 5 bedrooms, 5.5 baths with sparkling blue views of the Pacific ocean. 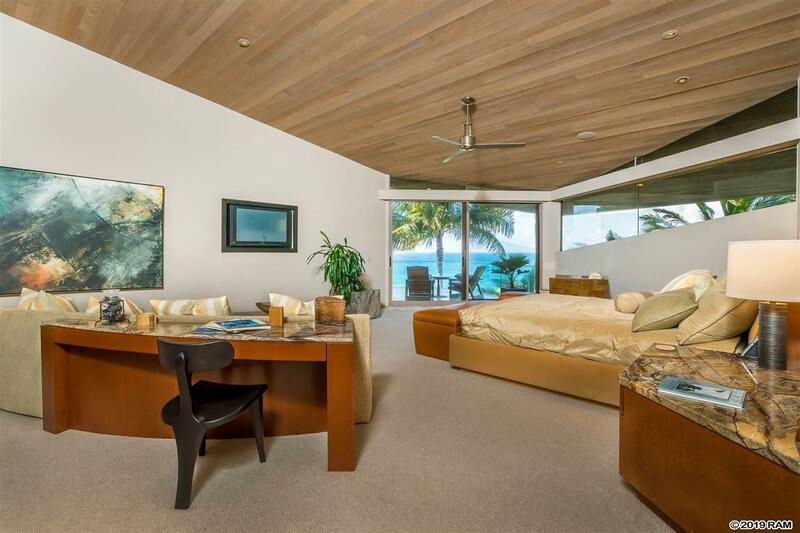 The master bedroom alone is a work of art. Designed for entertaining at the gathering area around the bar with its customed built furnishings, an enormous chef's kitchen and a dining table for 16 that flows to the outdoors this house is ready for the buyer who seeks the best of the best.